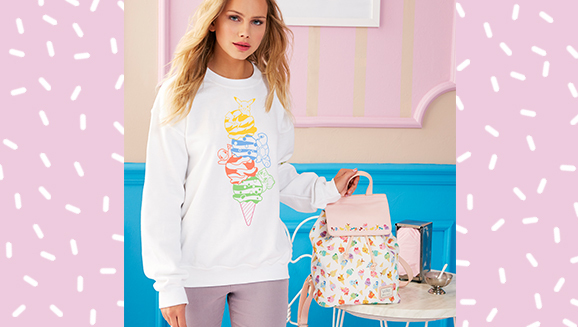 Available just in time for National Ice Cream Day on July 15. 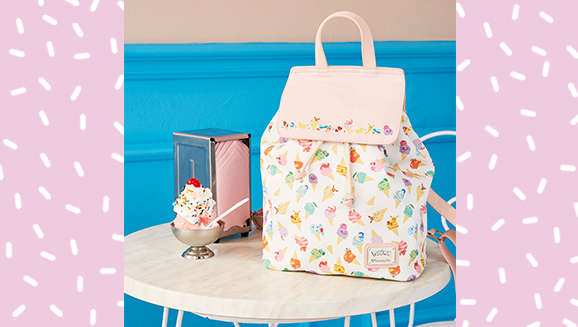 A new line of super-cute, ice cream-inspired Pokémon products is available now at BoxLunch. 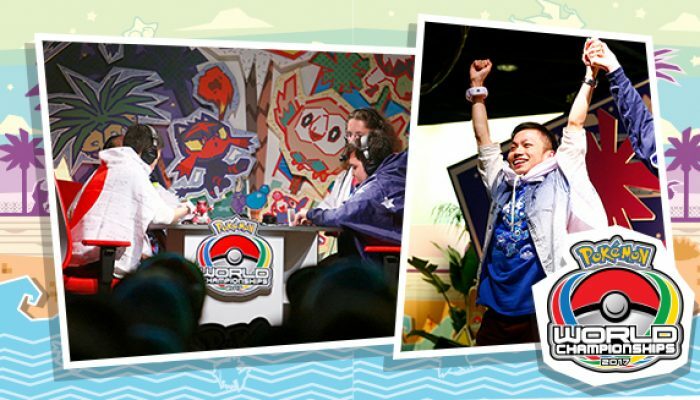 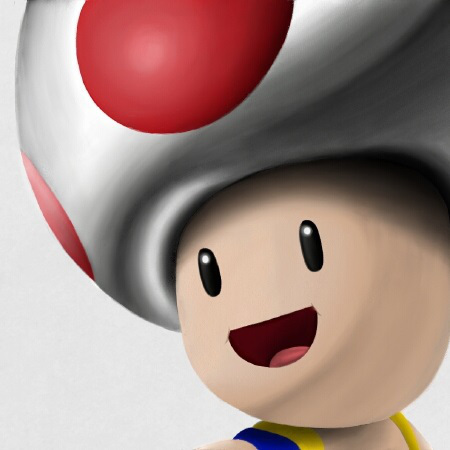 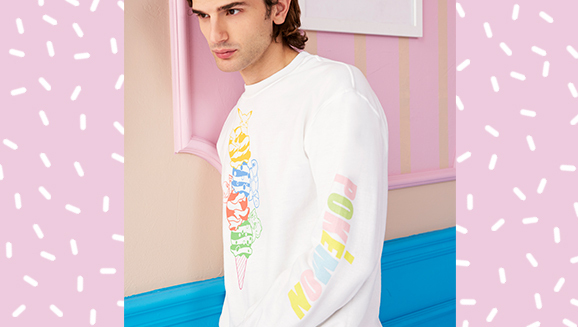 Want a stylish new way to express your love of Pokémon? 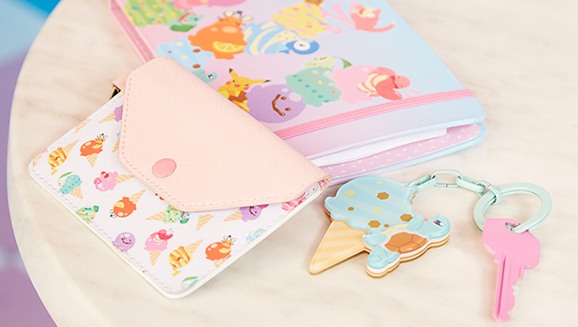 Retailer BoxLunch has just what you’re looking for with the US debut of Pokémikke, a collection of products showcasing wonderful and whimsical Pokémon art from Japan. 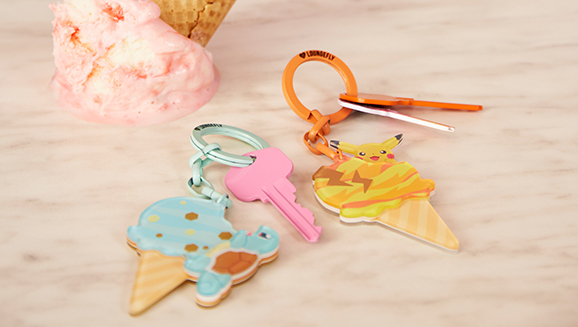 The Pokémikke collection features some of your favorite Pokémon in adorable poses as they cling to some yummy-looking ice cream cones. 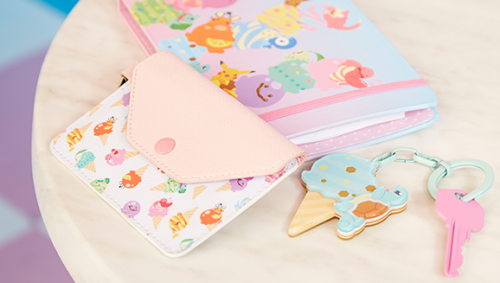 And hey, these adorable items are arriving just in time for National Ice Cream Day on July 15! 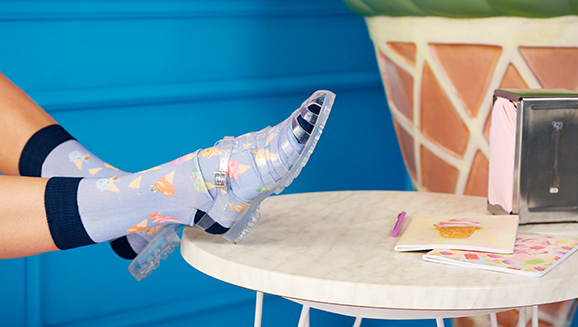 These charming designs are available on a wide range of goodies—including apparel in men and women’s sizes, hats, bags, housewares, stationery, jewelry, and more. 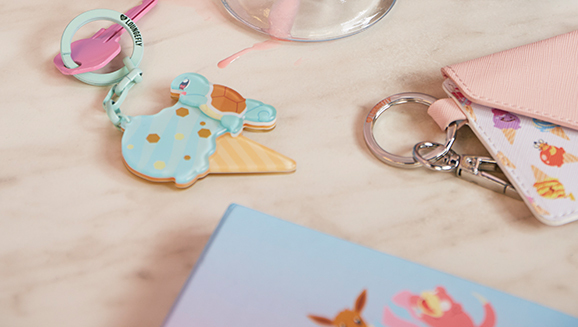 You can find the entire line at BoxLunch retail stores or on its website.